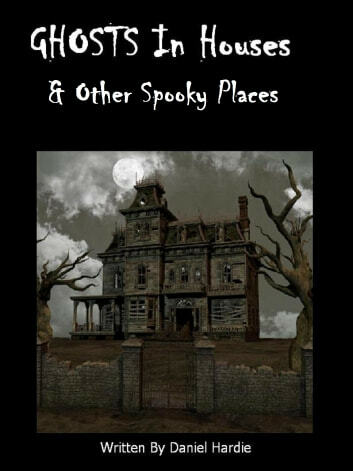 Castles are a great place for ghost hunters also and this guide covers many of the castles throughout Europe, known to be haunted including the most haunted place in the world… Edinburgh Castle and the most demonic activity found in world at one of Hell’s seven gates… Houska Castle. A good book with a lot of stories not over burdened with unnecessary narrative. Would have been five stars but for spelling and grammar errors. This book was ok but I certainly was set back by so many spelling mistakes. Do you not have your books proffread? I pay for your books so I should get a book that is written with pride and not put together hastily. I will be letting kobo know that this book wasn't the best quality to have them for sale. Ghosts in houses and other spooky .. TERRIBLE grammar, spelling mistakes, bad sentence structure....who was this authors editor?????? ?